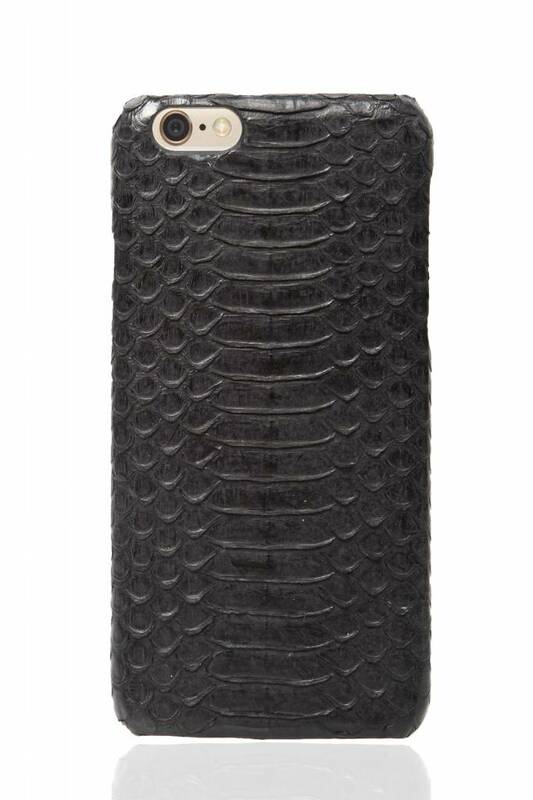 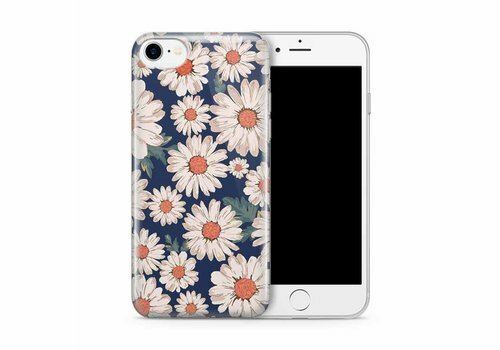 Looking for a thin, stylish and good protection for your iPhone 7 Plus / 8 Plus? 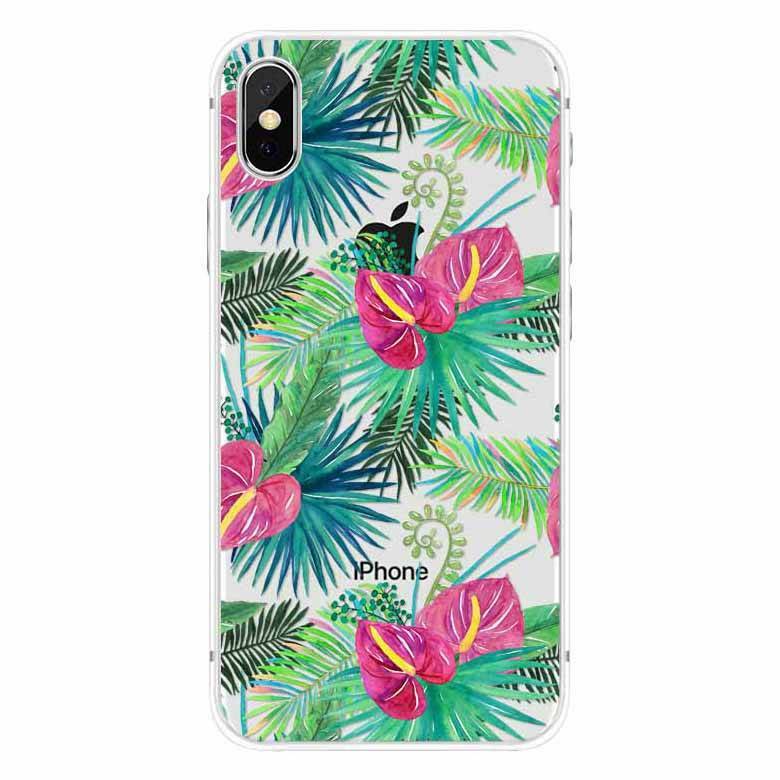 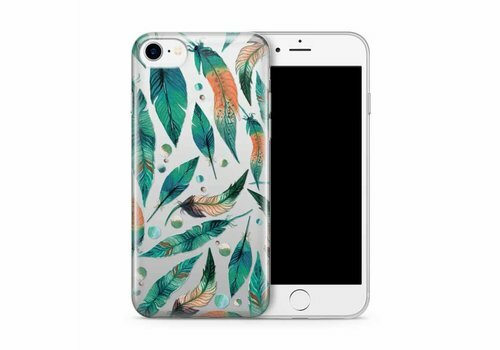 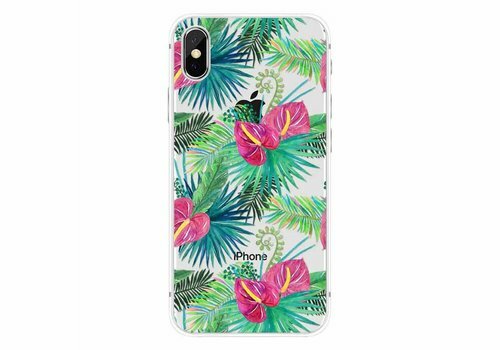 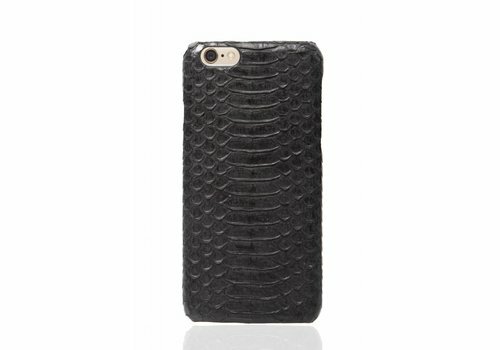 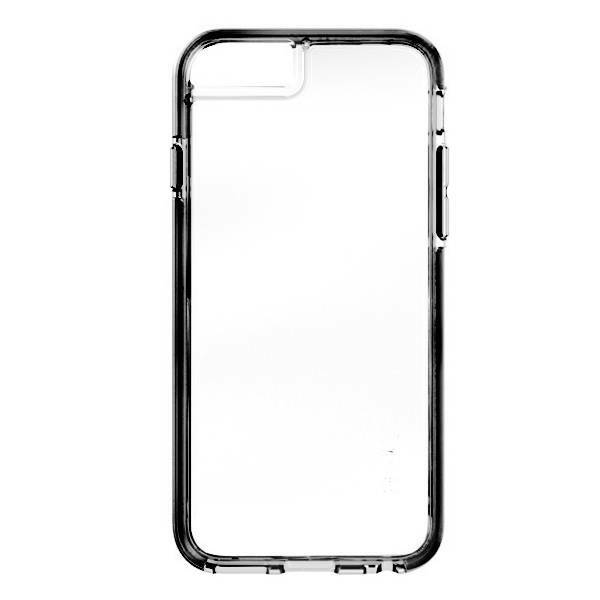 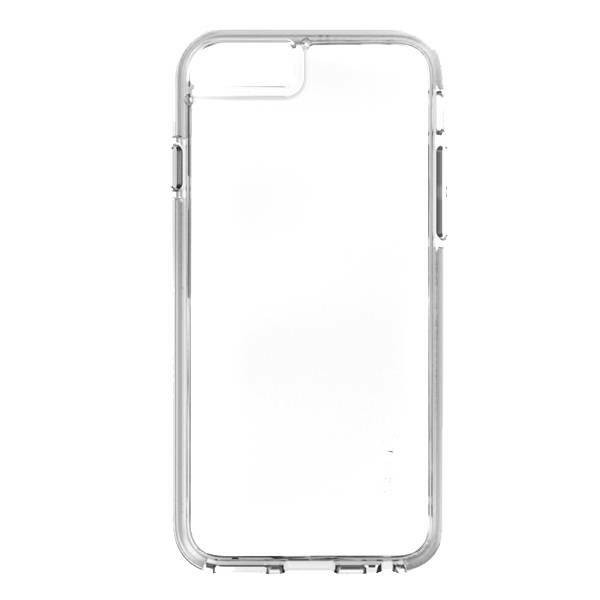 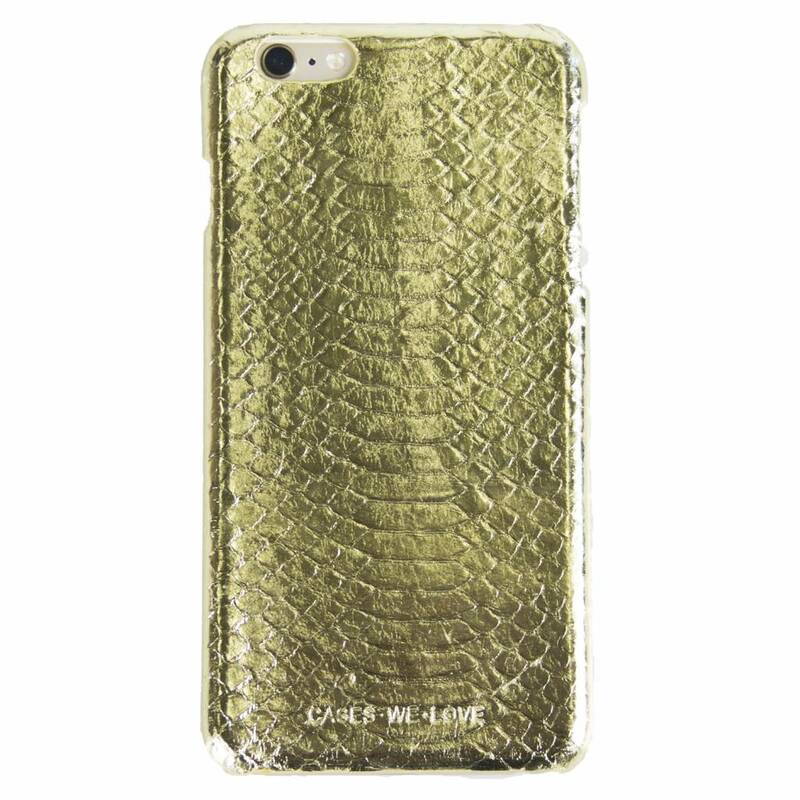 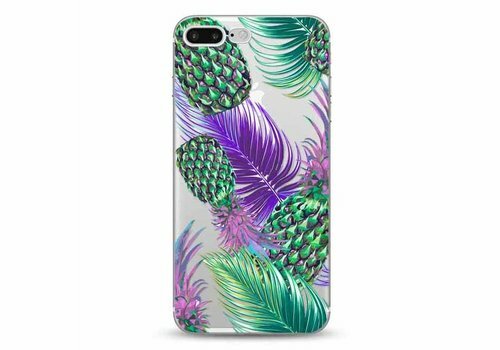 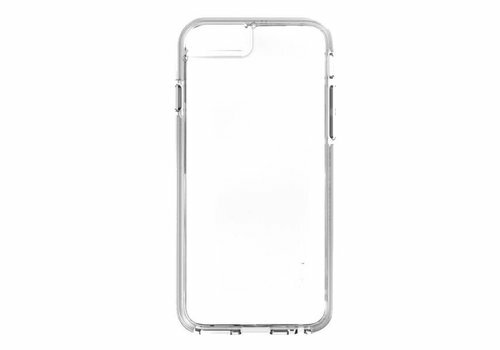 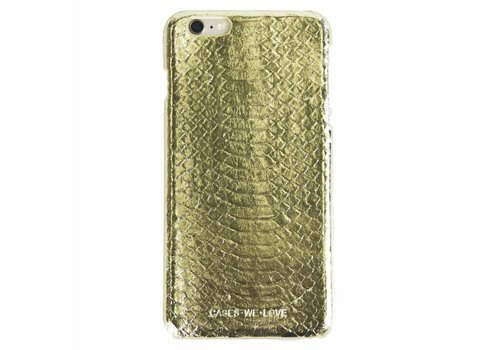 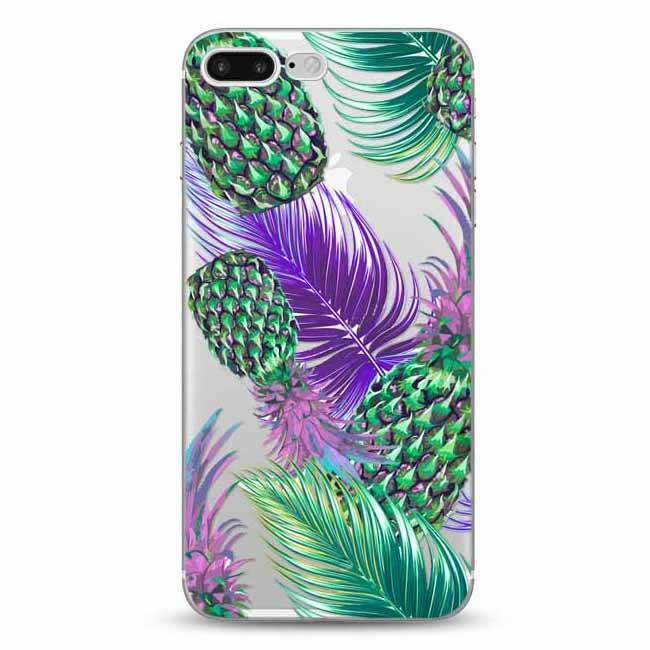 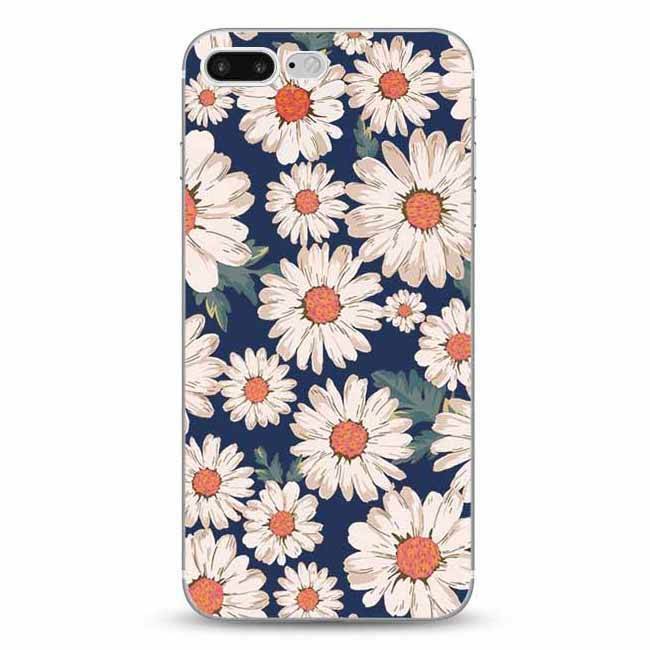 Then this transparent TPU Case with fashionable print design must be yours. 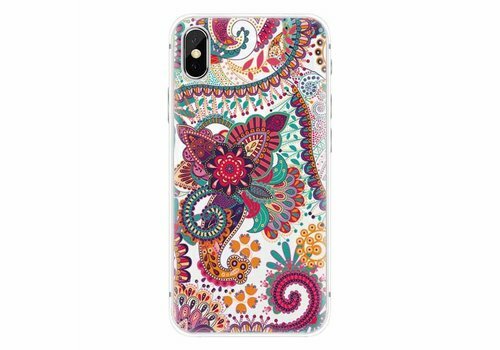 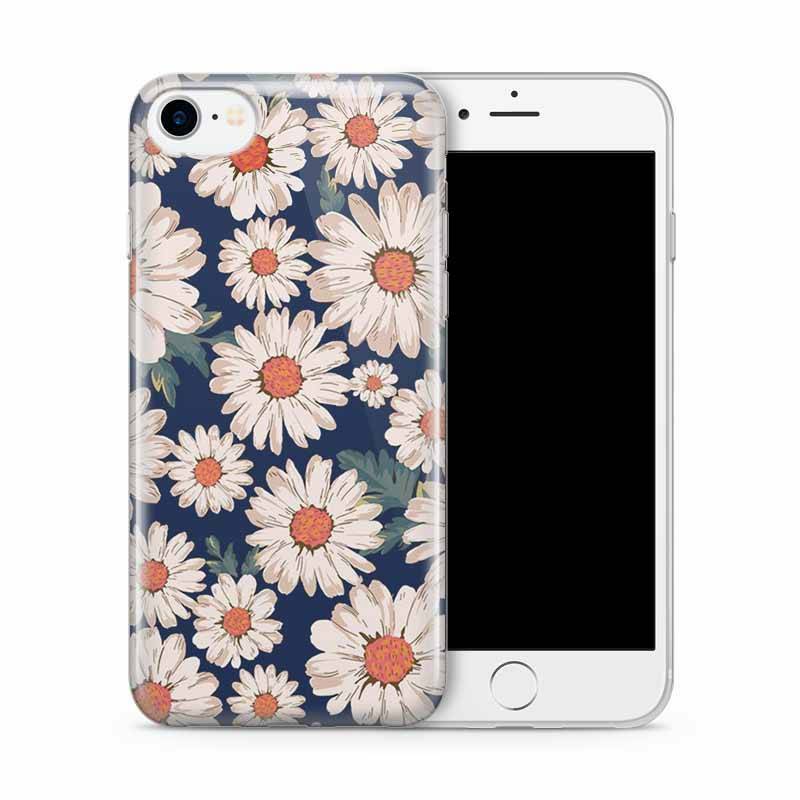 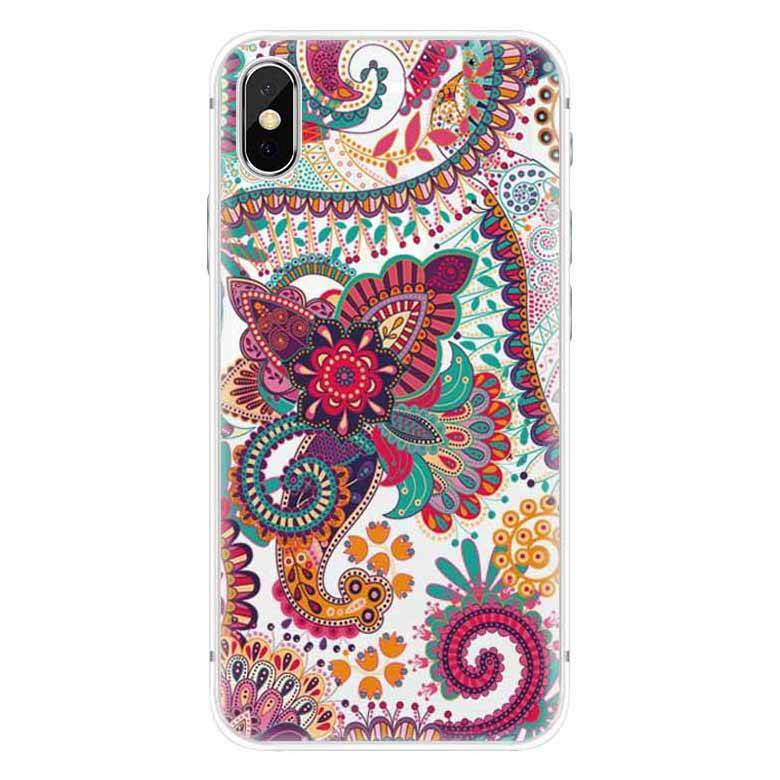 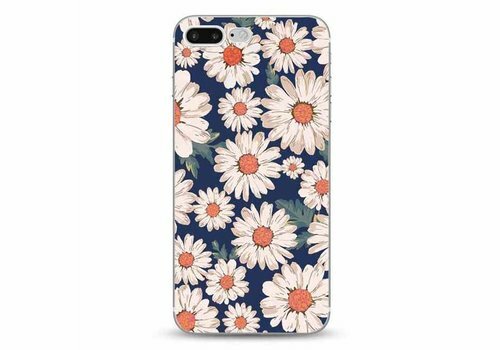 The iPhone 7 Plus / 8 Plus Beautiful Daisy Case is a cheerful and durable back cover. 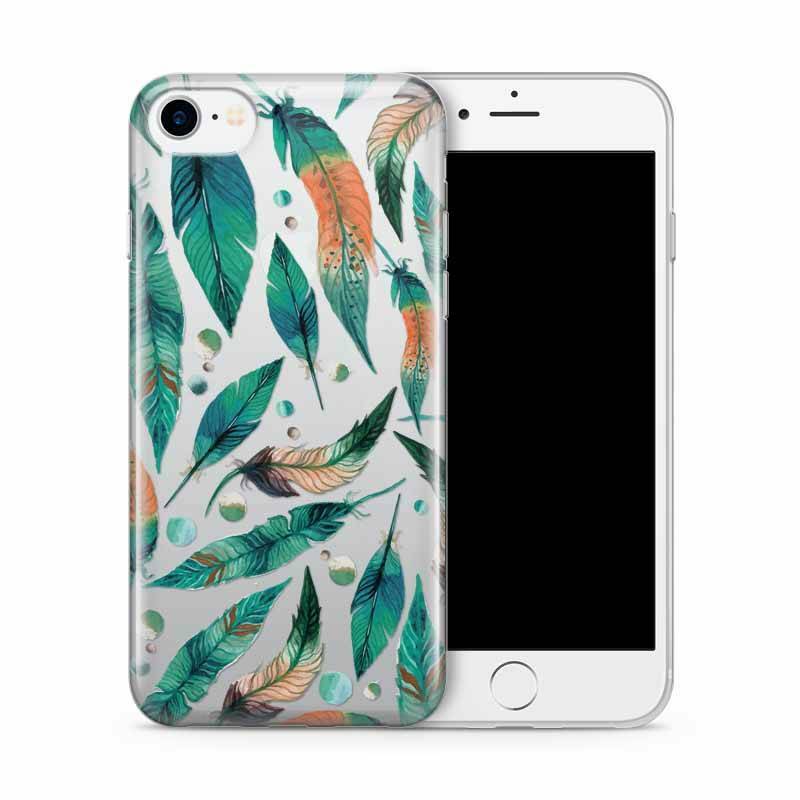 Looking for a thin, stylish and good protection for your iPhone 7 Plus / 8 Plus? 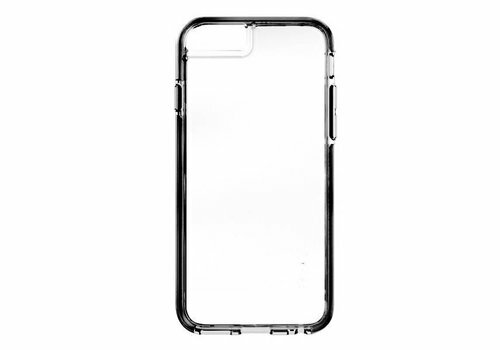 Then this transparent TPU Case with fashionable print design must be yours. 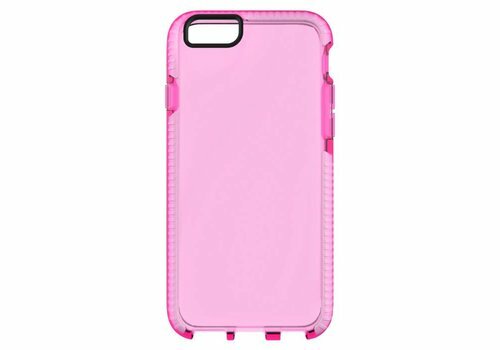 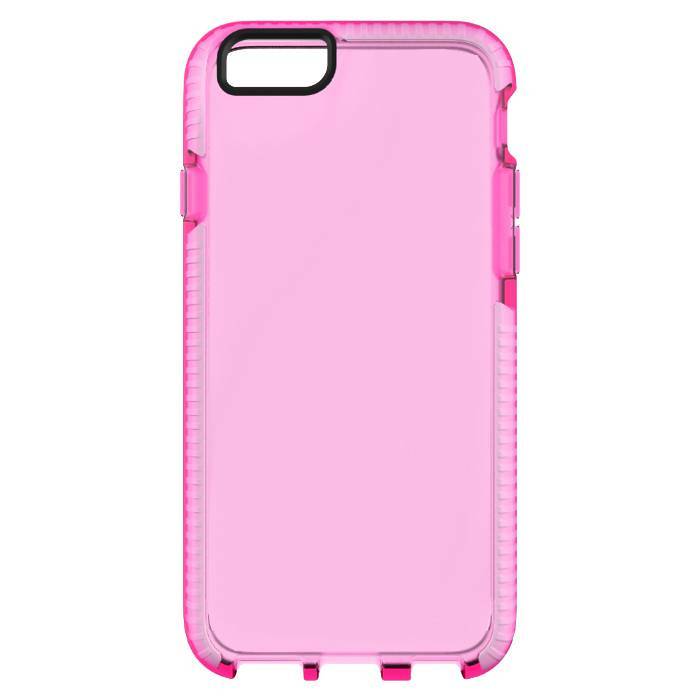 The iPhone 7 Plus / 8 Plus Cherry Blush Case is a cheerful and durable back cover.